UVA Astronomer Celebrates the Success of Cassini | Department of Astronomy, U.Va. 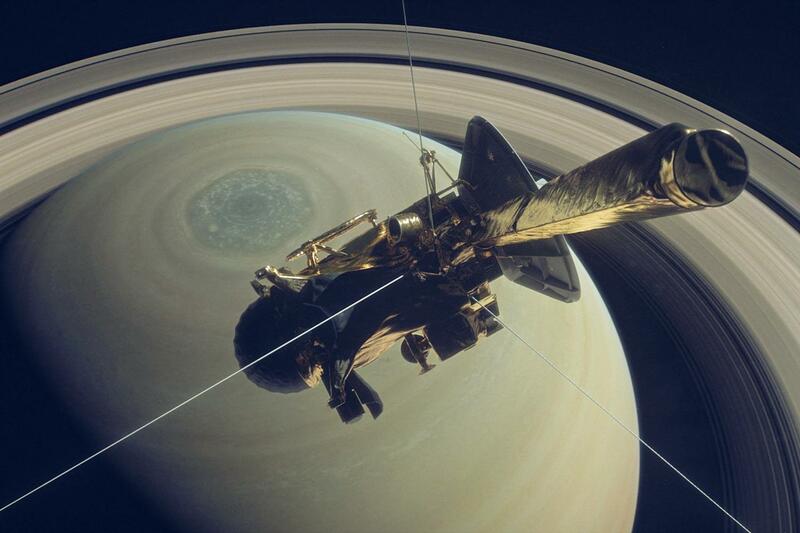 After 20 years in space, and 13 years orbiting the planet Saturn, the Cassini mission is coming to an end. University of Virginia planetary astronomer Anne Verbiscer, a participating scientist with the mission, is attending this week's end-of-mission celebration at the California Institute of Technology, near NASA's Jet Propulsion Laboratory and is enjoying the final ride with hundreds of fellow Cassini scientists. For more details, see the UVA Today article about the end of the Cassini mission.